The Bureau of Reclamation today provided an initial allocation to some Central Valley Project contractors and increased the allocation to Friant Division contractors for the 2018 contract year. 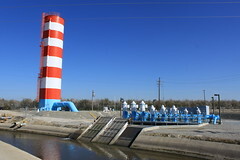 For agricultural water service contractors north of the Delta, Reclamation provided an initial allocation of 20 percent. 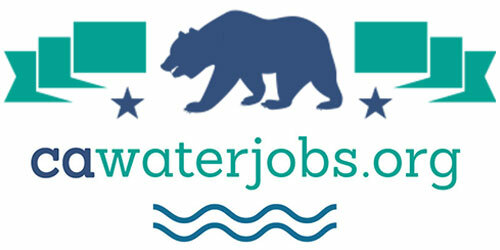 Municipal and industrial service contractors north of the Delta, in-Delta and on the American River are allocated the greater of 70 percent of their historic use or public health and safety needs. Today’s announcement includes contractors throughout the Trinity, Shasta, Sacramento River, American River and Delta divisions of the CVP. In February’s initial CVP allocation, Reclamation was unable to provide an allocation to these contractors due to extremely low snowpack and associated runoff forecasts, combined with the uncertainty in the ability to manage river temperatures for endangered species later in the year. 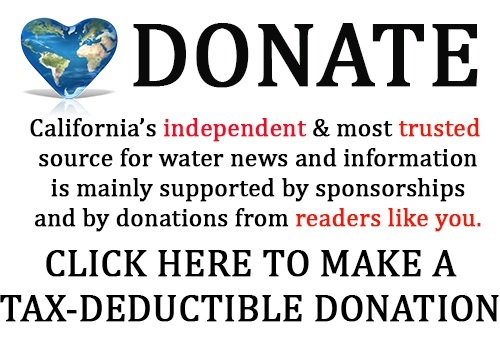 Friant Division Class 1 water allocation has been increased to 60 percent today, up from the 30 percent initial allocation Feb. 20. Class 1 water can be managed through storage regulation and delivered at the contractor’s convenience. 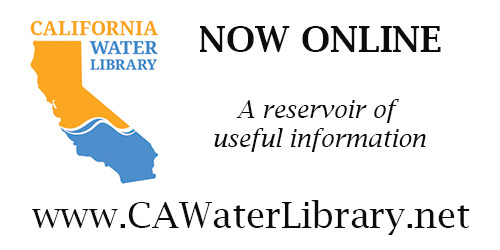 Reclamation is able to increase this supply based upon improved forecast hydrologic conditions, commercial power operations in the Upper San Joaquin River Basin, current storage in Millerton Lake, and continued cooler weather demand patterns. The Class 1 water supply will be assessed at weekly intervals until further notice.